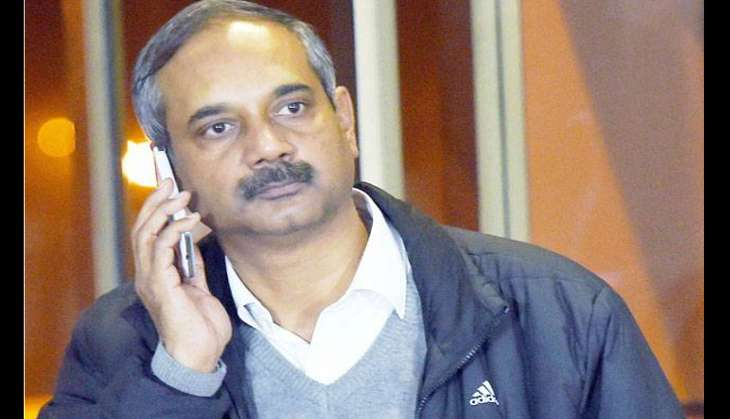 Rajendra Kumar, the Principal Secretary to Delhi Chief Minister Arvind Kejriwal and four others who were arrested by the Central Bureau of Investigation (CBI) in a corruption case on 4 July have been sent to a five day police custody, today. According to sources, CBI has alleged that Rajendra kumar was intimidating witnesses. CBI also claimed to be in possession of some "incriminating" phone calls and emails sent by the five accused. It is being alleged that Kumar has emerged as the kingpin of the Rs 50 crore scam which first broke out in 2006. Kerala Box Office : Will Salman Khan's Sultan overpower Malayalam films including Mammooty's Kasaba this Eid? READ NEXT >> Kerala Box Office : Will Salman Khan's Sultan overpower Malayalam films including Mammooty's Kasaba this Eid?